This is about more than real estate – it‘s about your life and your dreams.  We understand you are looking for a new home, and we want to be the real estate professional to help you. We work with each of our clients individually, taking the time to understand their unique needs and lifestyle, and we want to do the same for you. It’s incredibly fulfilling to know we are helping our clients open a new chapter of their lives. That’s why we work so hard to not only find that perfect home, but also to handle every last detail of the purchase process, from negotiating the terms of sale to recommending moving companies. Our focus is on your complete satisfaction. In fact, we work to get the job done so well, you will want to tell your friends and associates about it. Maybe that’s why more than 85 percent of our business comes from repeat customers and referrals. We are so excited to get started on finding you the perfect home. The information we discuss about your wants, needs and desires will all be taken into account when we select homes to view. In some cases, our clients find their dream home on the first day. In other cases, it takes more time to find the right home. Rest assured, there is a home out there just right for you. We just have to find it. • Review the county tax records for tax liens, etc. The Multiple Listing Service Website provides up-to-date information for every home on the market. We constantly check the New on Market list so we can be on the lookout for our clients. We will get you this information right away, the way that is most convenient for you; by phone and/or email.  Will you inform me of homes from all real estate companies or only Keller Williams Realty? We will keep you informed of all homes. We want to help you find your dream home, which means we need to stay on top of every home that is available on the market. Yes, we can work with most builders and get you the information you need to make a decision. On your first visit with the builder, we will accompany you. By using my services with a new construction home purchase, you will receive the services we offer, as well as those provided by the builder, at no additional cost. How does For Sale By Owner (FSBO) work? Homeowners trying to sell their home without agent representation are usually doing so in the hopes of saving the commission. If you see a FSBO and want the advantages of our services, let us contact the owner for you and make an appointment. Most times the homeowner will work with an agent, even though their home is not listed, since the agent is introducing a potential buyer to their property. Can we go back through our property again once an offer is make, but before possession? Usually, we can notify the seller and schedule a convenient time to visit the property again. Immediately before the closing, we will schedule a final walk-through and inspection of your new home. Once my offer is accepted, what should I do? Celebrate and focus on moving into your new home! You will want to schedule your move, pack items and notify businesses of your address change. We will provide you with a moving checklist to help you remember all the details. We will also give you a good faith estimate and HUD statement, which will indicate the amount you will need to bring to closing.